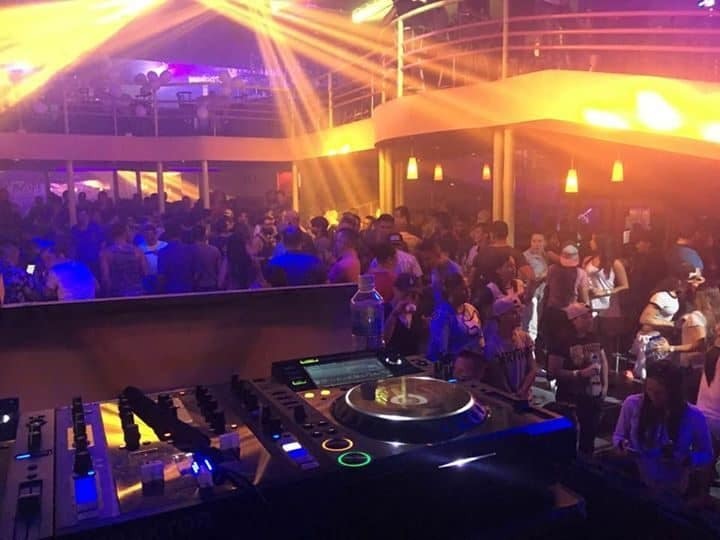 La Avispa is one of San Jose’s biggest and best gay clubs, situated in the centre of the downtown gay area. 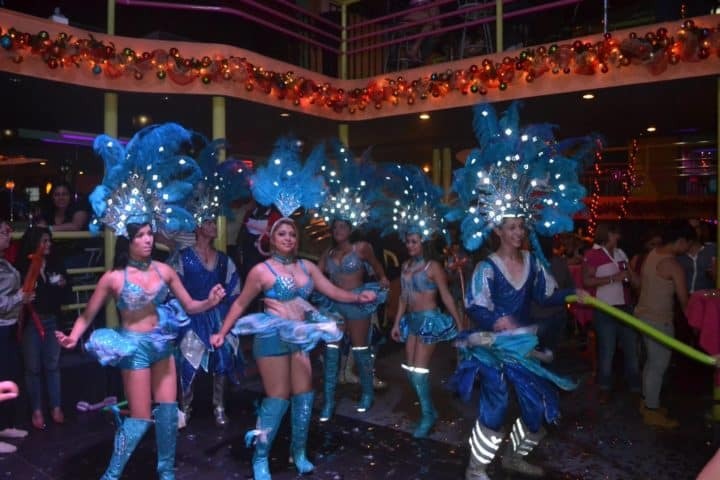 Sunday nights are where the magic really happens at La Avispa, with chart and samba DJs playing until 6am. However the club is open all weekend long as well. 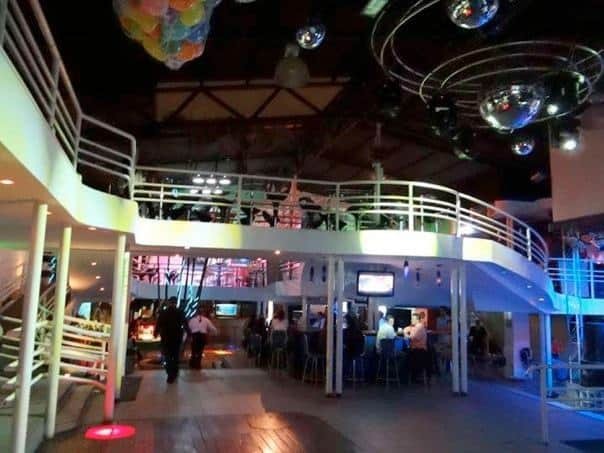 Expect to see hot guys, incredible drag queens and amazing dancing on your night out as this club is the favourite of the San José gay youth. 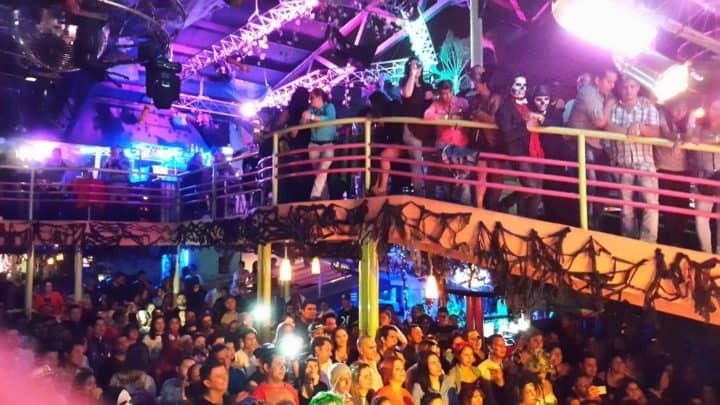 Also keep an eye out for La Avispa’s special events and great drink deals.